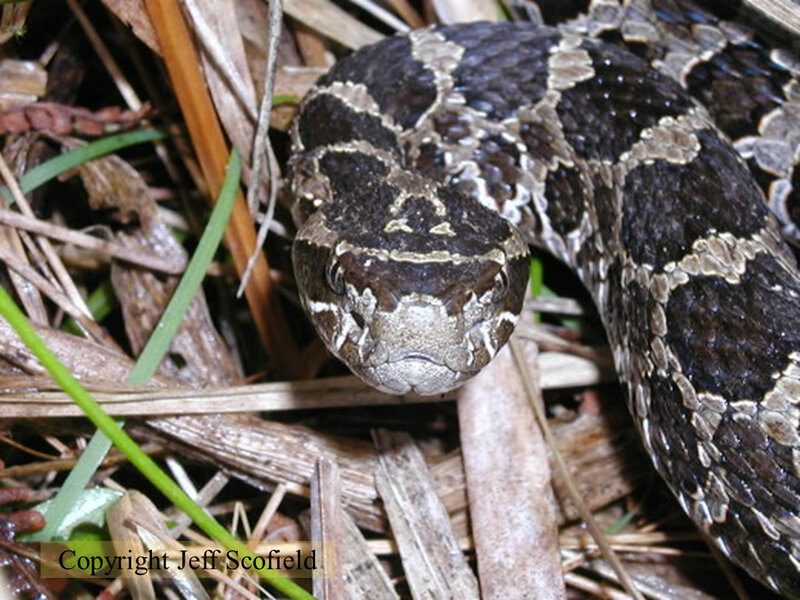 Multi-scale Responses of Eastern Massasauga Rattlesnakes (Sistrurus catenatus) to Prescribed Fire. The eastern massasauga rattlesnake (Sistrurus catenatus) is a threatened species that occurs in habitats frequently targeted by prescribed burns. There have been reports of massasauga mortality as a result of prescribed fires, but little is known regarding the indirect effects of the fires on this species. The objective of this study was to monitor massasaugas during a prescribed fire to assess direct and indirect effects. We initially implanted radio transmitters in 13 massasaugas inhabiting an area targeted for periodic prescribed fires and tracked them following a prescribed fire to determine burn related-mortality and behavioral influences. Data loggers, temperature sensitive paint and measuring posts were used to record detailed fire data. Of the five snakes on the burn unit at the time, two died as a result of the fire. No differences were observed in daily movements and home range sizes between burn categories (in the burn, same site not in the burn and at a nearby control site. Snakes on and off the burn unit at the same site exhibited the same habitat preference for wetland habitats, whereas snakes at the control site preferred herbaceous areas. Slight differences were observed in microhabitat selection related to litter depth, surface light intensity, distance to water and surface temperature. The snakes did not appear to alter their seasonal activities as a result of the prescribed fire. The results of this study suggest ways to minimize impacts from prescribed fires on massasauga populations.